We’ve got the 2017 Gal Gadot, Wonder Woman, Superhero Costume and all the other Wonder Woman Costume Versions. 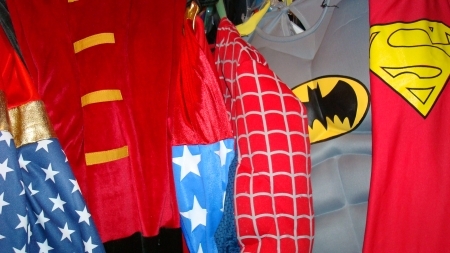 We all the Superhero Costumes for Ladies, Men & Kids. You betta werk. Fan Expo Comic Con Dallas. Crazy Costume Ideas abound at Dallas Vintage Shop. You are in Wonder Woman category.